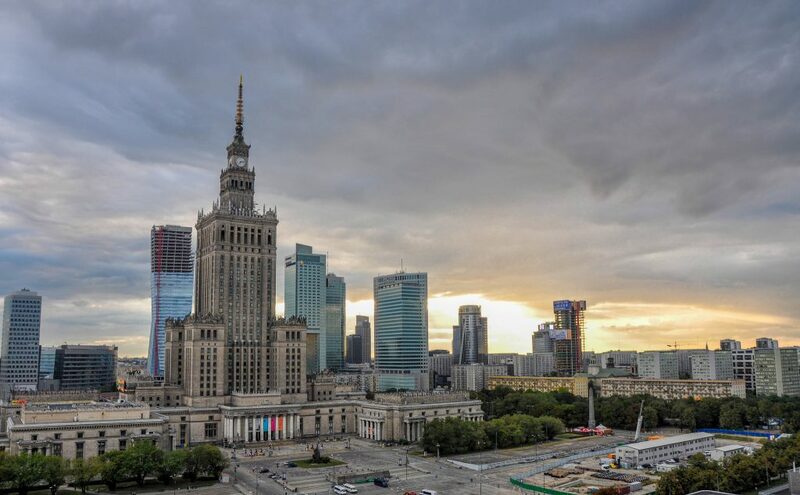 Whether you’re a classical music freak, science nerd, visual art aficionado or history buff, Warsaw has a lot to offer. If you’re planning a trip to Poland‘s beautiful capital city, check out our guide to the city’s must-see spots to make the best of your time in Warsaw. Constructed in 1955, the Palace of Culture and Science divides Warsaw’s inhabitants into those who still hate it and those who learned how to live in its presence. This ‘gift of the Soviet people to the Polish nation’, offered by Joseph Stalin himself, has become one of the city’s most widely recognised symbols. The Palace houses a cinema, a swimming pool, four museums, four theaters, four universities and numerous coffee stores and bars. Visitors can also take advantage of the terrace located on the 30th floor, offering a mesmerising view of the city’s panorama. 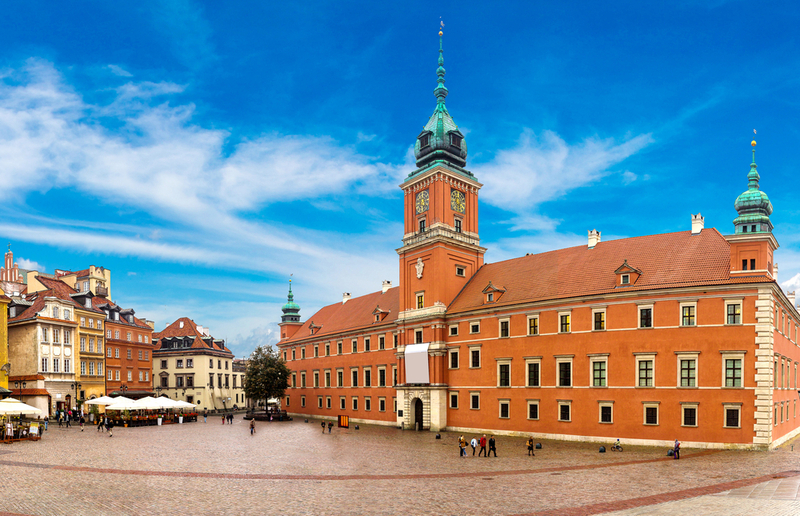 Included on the UNESCO World Heritage list, Warsaw’s Old Town was completely rebuilt after World War II, based mostly on 18th century paintings by the Italian painter Canaletto. The heart of the area, guarded proudly by the Warsaw mermaid, is the Old Town Market Place with its restaurants and cafés. Visitors should also make sure to see the Barbican and St. John’s Cathedral, as well as explore the picturesque winding streets. Formerly the royal residence between the 16th and 18th centuries, the castle currently houses a museum and is open to the public. Restored and furnished with repossessed furniture and works of art, it transports visitors to the time of Stanisław August Poniatowski, the last kind of Poland. 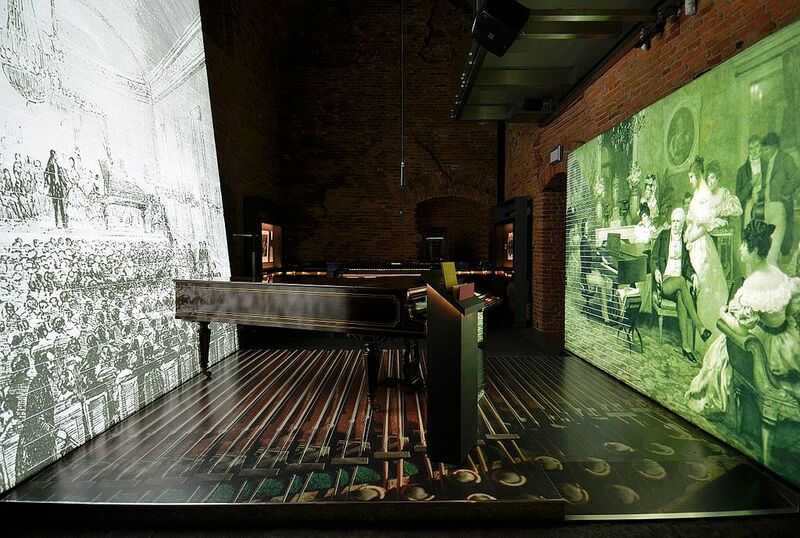 Located in the Old Town on the Market Place, the Museum of Warsaw re-opened in May 2017 and is composed of 11 modernised tenement houses which feature the core exhibition ‘The Things of Warsaw‘ as well as temporary exhibitions, a cinema, workshops and special tours. It’s a great starting point for those who want to learn more about the city’s turbulent, yet fascinating history. 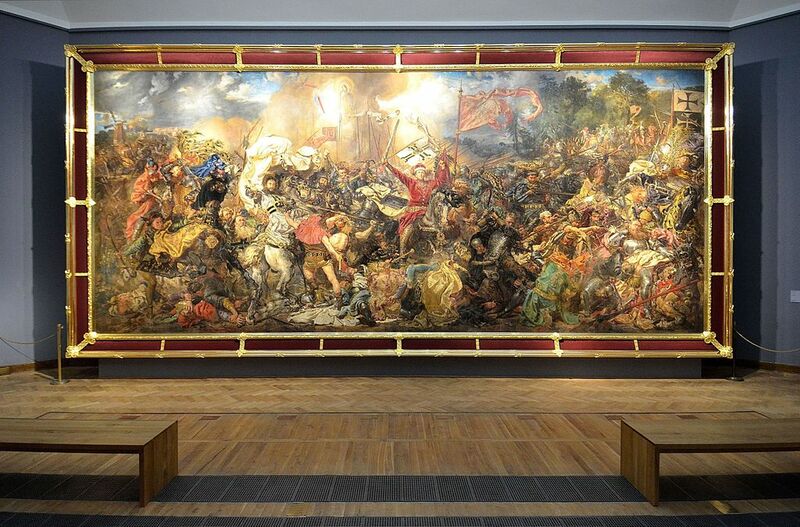 Fine arts aficionados should head to the National Museum where they will be able to find Polish and European art from the Medieval Ages to the present day. 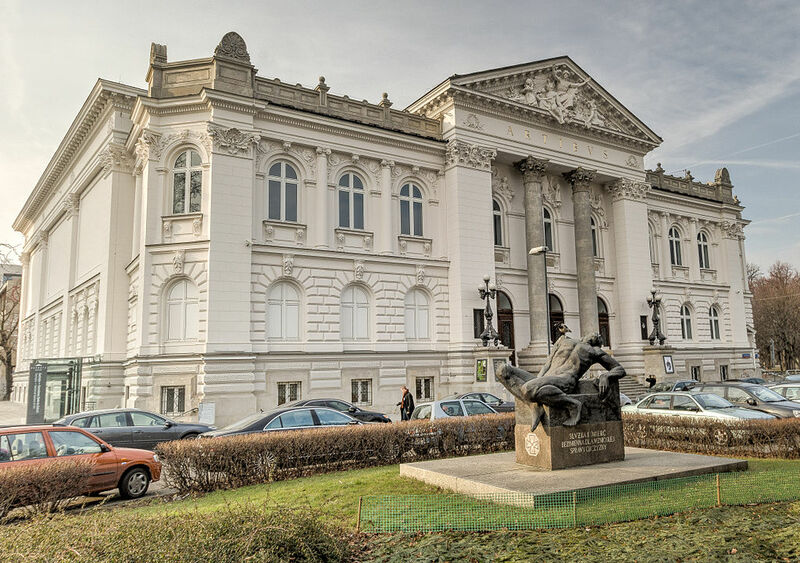 The museum is home to several galleries dedicated to Polish art which include some of the best works ffrom the country’s leading painters, including Jan Matejko and Józef Chełmoński. The museum is also known for its engaging temporary exhibitions, so be sure to check out what they have currently on display before you visit. 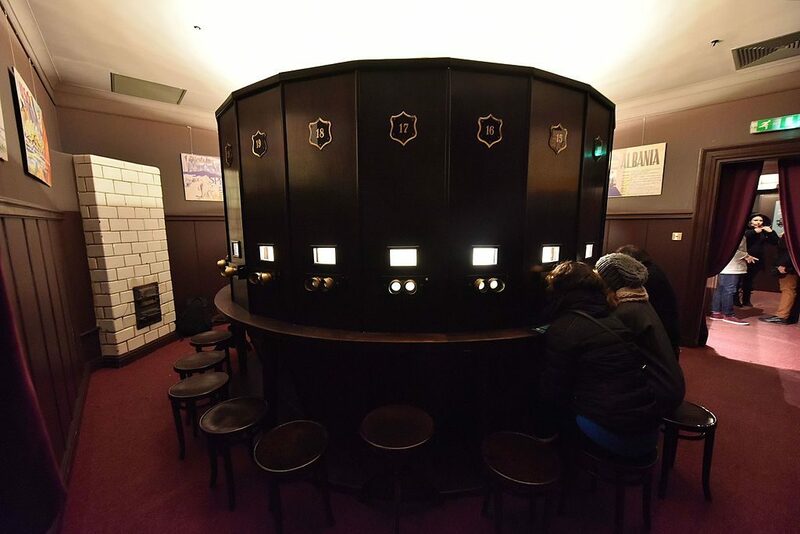 Dedicated to showcasing contemporary art, Zachęta stages temporary exhibitions which showcase what is arguably the most important phenomena of the 21st century. In efforts to promote living artists from Poland and abroad, the gallery organises numerous talks, discussions and screenings. Visitors should also stop by the bookstore which features a great selection of art-related publications. 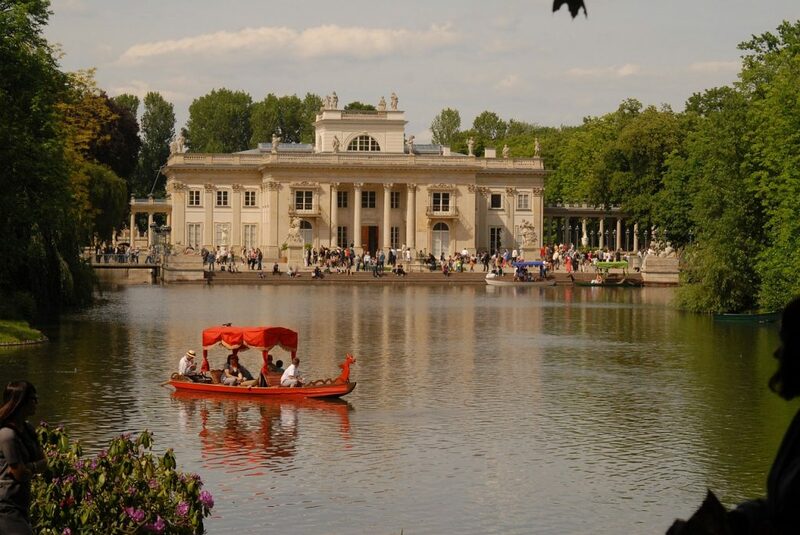 The park-and-palace complex Łazienki Królewskie has all the elements of a great city park: a lake with palace on the water, as well as a botanical garden and an amphitheatre with free plays, performances and Chopin concerts during the summer months. Located in the city centre and spanning 76 hectares, this park is a great place to visit on a hot summer’s day. 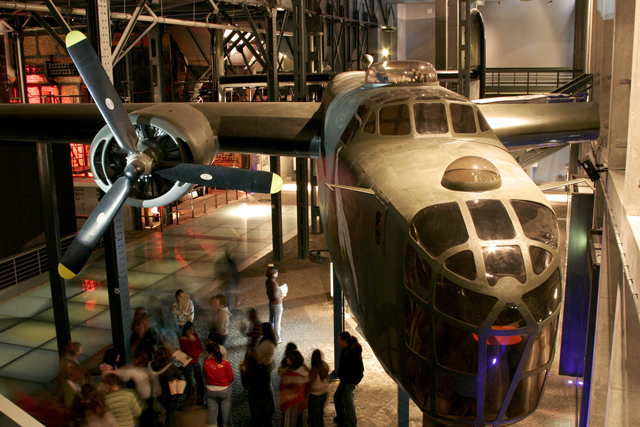 Commemorating the Warsaw Uprising of 1944, this state-of-the-art museum tells the story of Polish rebellion against the Nazi occupation. Comprising video, audio and photographs, mixed into an interactive experience, this truly unique, tactile exhibition gives an interesting glimpse not only into the city’s history, but also into the country’s historical narrative around one of the most traumatic events in its recent history. Built in the early 20th century, the Warsaw Fotoplastikon in the only such institution in Poland and one of the few in the world. The stereoscopic theatre based on the Kaiserpanorama system of rotating images, allowed viewers to watch changing three-dimensional images and was a precursor for cinemas. Warsaw Fotoplastikon’s archive include over 3,000 original photographs from the city and around the world. 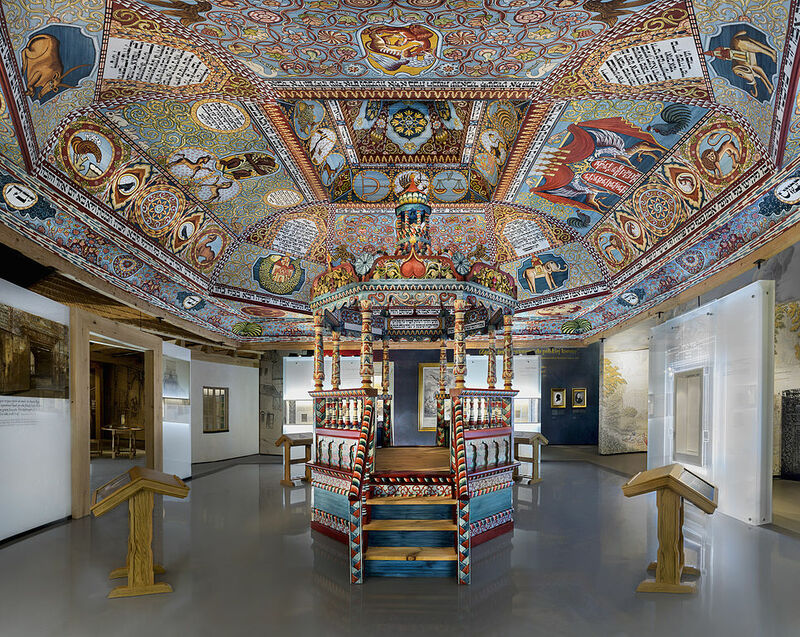 Located in the center of the former Jewish ghetto of World War II, Museum of the History of Polish Jews POLIN has an interactive, tactile exhibition which offers an incredible journey over one thousand years, from the first Jewish settlements in Poland to present times. Aside from broadening their knowledge about Polish-Jewish relations, visitors can also enjoy traditional Jewish cuisine in the restaurant as well as participate in numerous events organised by the institution. Built right after the war on the rubble from the completely destroyed Jewish ghetto, Muranów was designed as part memorial, part housing estate, part representation of the ideology of socialist realism. Walking around the neighbourhood, visitors can see and feel the city’s history, outside of pristine museum walls. 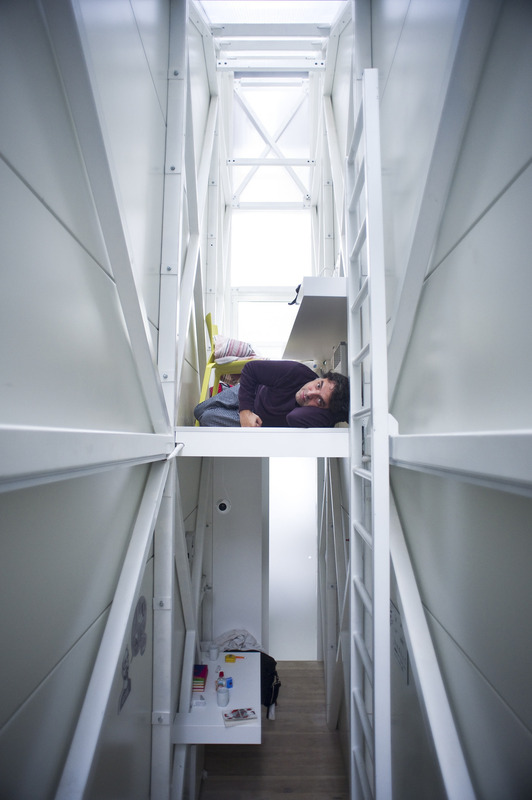 Described as ‘an art installation in the form of an insert between two existing buildings, representing different historical periods in Warsaw’s history’, Keret House is the narrowest, fully-functional house in the world. Designed by Jakub Szczęsny and operated by the Polish Modern Art Foundation, Keret House is used primarily as a space for art residencies, however visitors are invited once a month. Those interested should book their tour in advance. 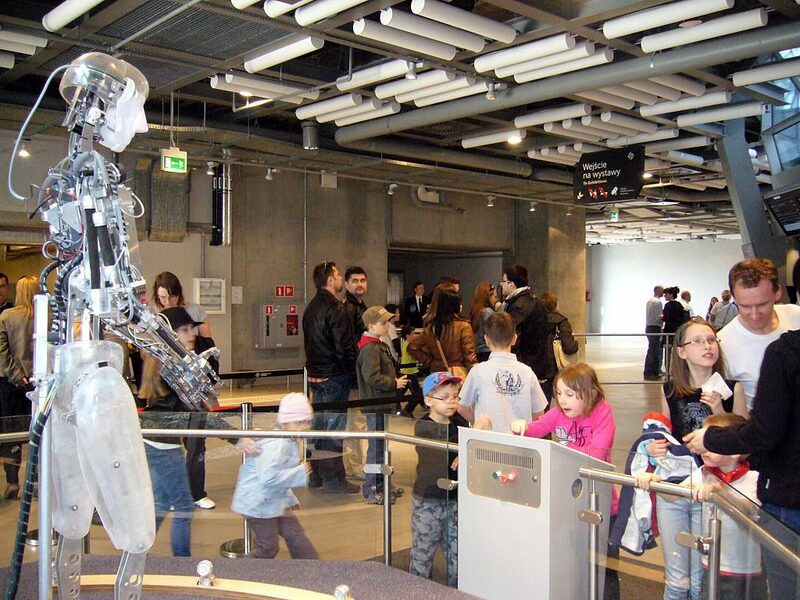 Located on the bank of Vistula River, Copernicus Science Centre is the largest science centre in Poland, with over 450 interactive exhibitions in six interdisciplinary galleries. Especially worth visiting is The Heavens of Copernicus planetarium which offers movie screenings and live shows. Those who want to escape the crowds of excited children can choose to visit the centre during adults-only evenings taking place once a month between 7pm and 10pm. Those visiting the city during the spring and summer months cannot leave without heading to the river bank. Especially popular among young people, at the weekend both sides of the river become a popular meeting spot. The east side, with its sand and grass, is characterised by a more natural feel and countless campfires, whereas the west side, covered in concrete attracts people with numerous food trucks and beach bars. 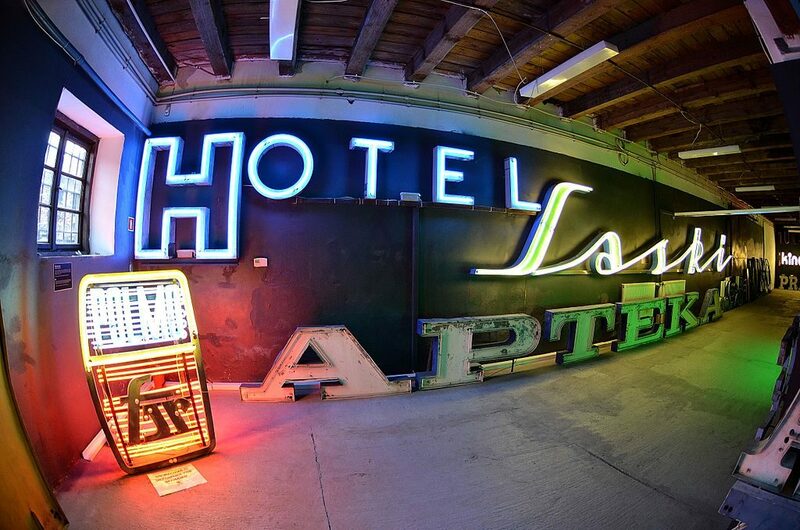 The Museum of Neon is trying to preserve the unique tissue of Warsaw’s cold war era: the city’s iconic neon signs. Designed by famous artists, designers and architects, neons are slowly disappearing from the streets, finding at the same time refuge in this special institution. Museum offers an interesting lesson in typography as well as the preservation of functional design. Currently the centre of the vibrant entrepreneurial scene and home to Google Campus, Koneser Vodka Distillery is an interesting example of Gothic style industrial architecture. Relatively undamaged during the World War II, the old distillery as well as the surrounding neighbourhood give a good glimpse of what the city used to look like before the war. The resting place of some of the most important names in the country’s history, Powązki Cemetery is a real treasure, with impressive sculptures from the neo-classic period and Secession to contemporary art. Established in 1790 by King Stanisław August Poniatowski, the cemetery’s catacombs house the remains of King’s family and members of his court. In 1925, the Avenue of Merit (Aleja Zasłużonych), located along the southern wall of the catacombs, became a resting place for accomplished Poles, including Noble Prize-winning writer Władysław Reymond and writer Maria Dąbrowska. Dubbed as the most modern biographical museum in Europe, the Fryderyk Chopin Museum offers a real treat not only to the fans of his music, but for anyone interested in the time period in which Chopin lived and created. The collections includes printed copies of his works, his correspondence and personal memorabilia, divided into 15 rooms, each creating a separate ‘mini-exhibit’. 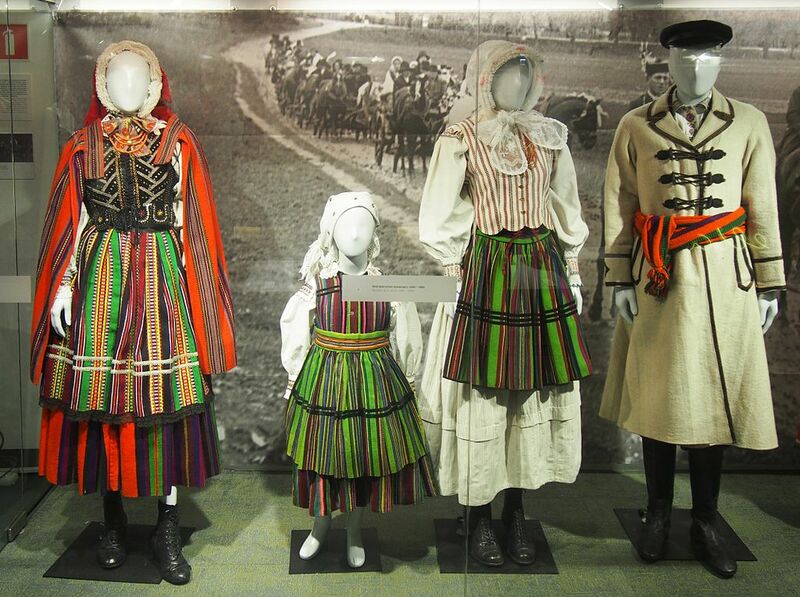 Traditional clothes, folk art, decorative ceramic and everyday objects from the past are all on display at the State Ethnographic Museum for those interested in this aspect of Polish culture. Especially worth visiting is the permanent exhibition ‘Biblia Pauperum. The Art of the Poor and Excluded. Depictions of God in Folk Art’, which explores the narrative power of the Bible and how it influenced the peasants’ view of the world. One of the best examples of Polish baroque architecture in Warsaw, the Wilanów Palace used to be the summer residence of King Jan III Sobieski, before being turned into the first Polish museum in 1805. Currently the Palace houses a collection of European and East Asian art and is surrounded by a beautiful French style garden.